At TIV we foster close collaboration with the physicians who refer to us, and encourage our referring physicians to call us to discuss individual cases. 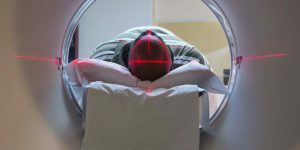 Tower Imaging Valencia provides a full spectrum of diagnostic imaging procedures combined with comforting patient care, leading-edge imaging technologies, and extensive expertise. 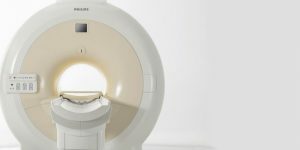 For over a decade, the physicians of Tower Imaging have provided highly specialized expertise, premier imaging technology, and exceptional customer care to physicians and patients in the Santa Clarita Valley. 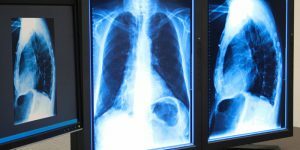 All of our subspecialty radiologists are certified by the American Board of Radiology. 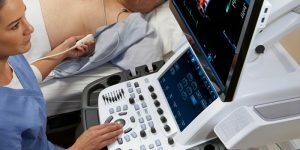 All of the equipment at Tower Imaging Valencia has been accredited by the American College of Radiology, attesting to our commitment to image quality and patient safety. 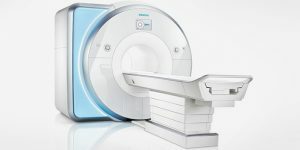 We proudly offer 3T MRI, Breast MRI, CT, ultrasound, DEXA and plain film radiography with superior digital image quality. In addition, the entire team at Tower Imaging Valencia strives to provide the most convenient service in a compassionate and comforting environment. Our modern facility is patient friendly and open extended hours during the week and on weekends. We offer same-day or next-day appointments, dependent on the policies of your insurance carrier. 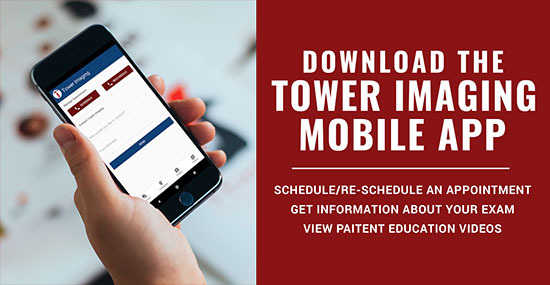 Since Tower Imaging Valencia is a proud partner with Henry Mayo Newhall Hospital, your medical information from both facilities is stored in one central database, promoting continuity of care. 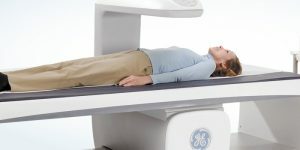 With radiologists working at the imaging center and the hospital, consultation between your doctor and our radiologists is facilitated. We are located on the campus of Henry Mayo Newhall Hospital at 23929 McBean Parkway, Valencia, CA 91355. 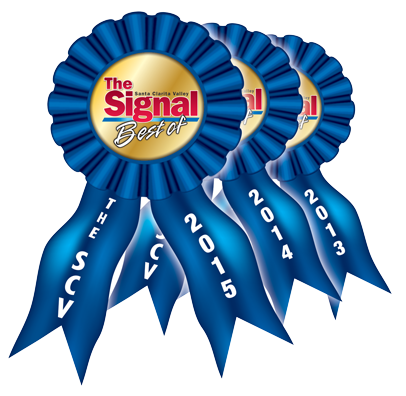 “Best Imaging Services” by the residents of the Santa Clarita Valley for three consecutive years.